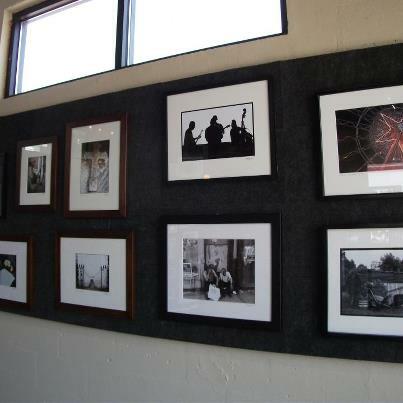 An exhibit of the photography of FCAG member Sonny Elliott was featured at the Artisan Depot, 201 E. Cumberland Street, Cowan, TN., through the month of August, 2012. Along with being an avid photographer, Sonny is also a DJ on our local radio station WCDT AM-1340 . For more info about Sonny www.jazzsouth.org.